We create spaces that shape generations now & next. 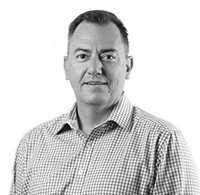 Gary joined the Group as CFO in July 2016 and became CEO and Managing Director in January 2017. He has extensive senior leadership experience in both financial and operational roles covering various industries. He holds Bachelor of Commerce (Honours) and Bachelor of Law (Honours) degrees and is a Certified Practicing Accountant. Jason is an experienced CEO, Managing Director and General Manager within large multi-brand education, retail, hospitality, manufacturing and wholesaling businesses. Jason has cross functional experience in franchise and company operated businesses, across domestic and international markets and has proven his ability to build and lead high performing teams of talented people. 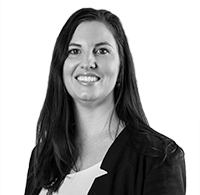 Sharyn Williams is G8 Education’s CFO and brings with her multi academic qualifications in the areas of Finance, Education and Business. 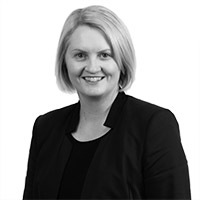 Sharyn has had 13 years of ASX-listed experience as an Executive Leader, CFO and Company Secretary. With a strong business acumen, Sharyn’s background is in driving strategic financial, governance and operational outcomes in automotive, electrical, finance, retail, wholesale, manufacturing and engineering industries. 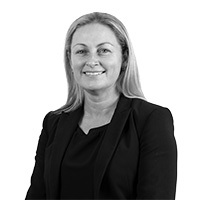 Tracey has extensive legal, corporate governance and executive leadership experience with a proven record of managing significant legal portfolios, including approximately 10 years with Billabong International Limited where she held the role of International General Counsel and Company Secretary. 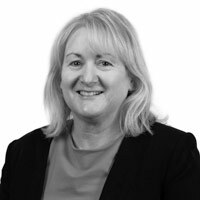 Tracey’s experience includes international mergers and acquisitions, corporate finance and capital markets transactions, management of significant litigation matters, legal compliance and enterprise risk and insurance management. She holds Master of Laws (with High Distinction), Bachelor of Laws (Hons), Bachelor of Arts (Psychology) (Hons) degrees and a Graduate Diploma in Applied Corporate Governance. Jessica has worked within the HR department at G8 Education for over 10 years. She obtained a Bachelor of Business, majoring in Human Resource Management and Business Psychology in 2006 and is currently studying towards a Bachelor of Laws. Jessica is committed to making G8 Education an employer of choice. She has an interest in increasing employee engagement and recognition and is focusing on building the strategic HR practices within G8 Education to include structured recognition programs. She also has a strong focus on dispute resolution and the mitigation of IR and legal issues. Peter joined G8 Education in 2016 bringing with him a 20 year IT career in Local and State Governments, consulting, airports and aviation. He holds degrees in both Information Technology and Business Administration, as well as industry certifications in business intelligence and IT service delivery. 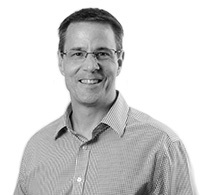 Greg is an award winning, senior Marketing executive with 20+ years’ experience in leading multi-brand and channel portfolios within FMCG, Retail, Hospitality and QSR, both in public and private companies. 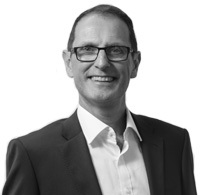 Greg specialises in customer led strategy and brand transformation, building the capability and credibility of the Marketing function to inspire teams, brands and organisations to higher performance. 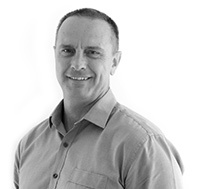 Rod is an experienced and skilled property specialist with over 25 years in the industry across Australia, New Zealand, Canada and the United States. He is both strategic and transactional, having held senior leasing and general management roles that required hands on deal making ability as well as the big picture mentality required of a national or international group. 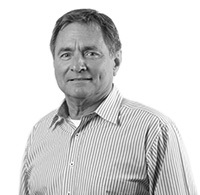 Rod is well regarded in the industry and has worked in roles restructuring property portfolios, growing retail brands with appropriate site selection, negotiating lease renewals on competitive terms and building strong appropriately skilled property and facilities teams. His experience has been gained across retail fashion, cinema, entertainment and childcare. Jenni is an accomplished executive leader experienced in quality, compliance, governance, risk management, audit, emergency management and business continuity across many industries. Jenni is a forward thinking strategic talent with sound technical and process efficiency skills and business acumen that takes a forensic approach to analysis, decision making and outcome reporting. Jenni is a qualified paramedic and holds a Masters Degree in Occupational Heath and Safety and a Graduate Diploma in Hazard Management. Sign up to receive our ASX announcement in your inbox. G8 Education Limited is the largest ASX listed (ASX: GEM) child care centre operator in Australia. Our mission is simple. 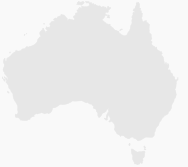 We aim to be Australia’s leading provider of high quality, developmental and educational child care services. We seek to achieve this through our four pillars for growth and sustainability.